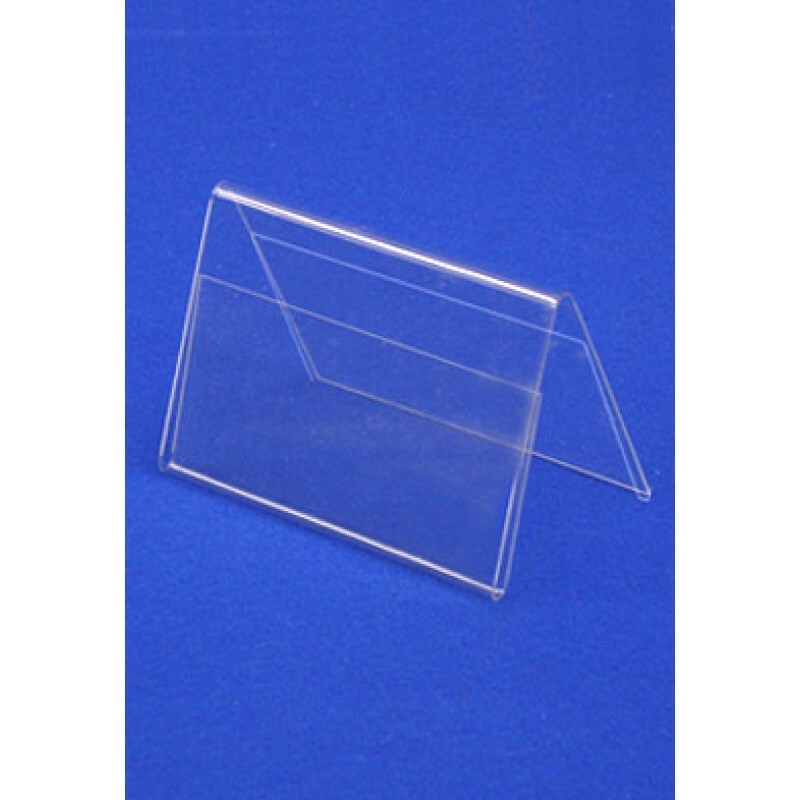 Clear PVC name cardholders come in a range of sizes as standard, 25x75 / 50x150 / 75x225 / 100x300. The PVC option is more economical than the acrylic. Sold in batches of 100. Custom tent card holder sizes made to order.